The MS 24 Hour Mega Swim is back on the Monash Sport calendar for 2017. Entries​ ​are​ ​now​ ​open​ ​for​ ​this​ ​year’s​ ​event! 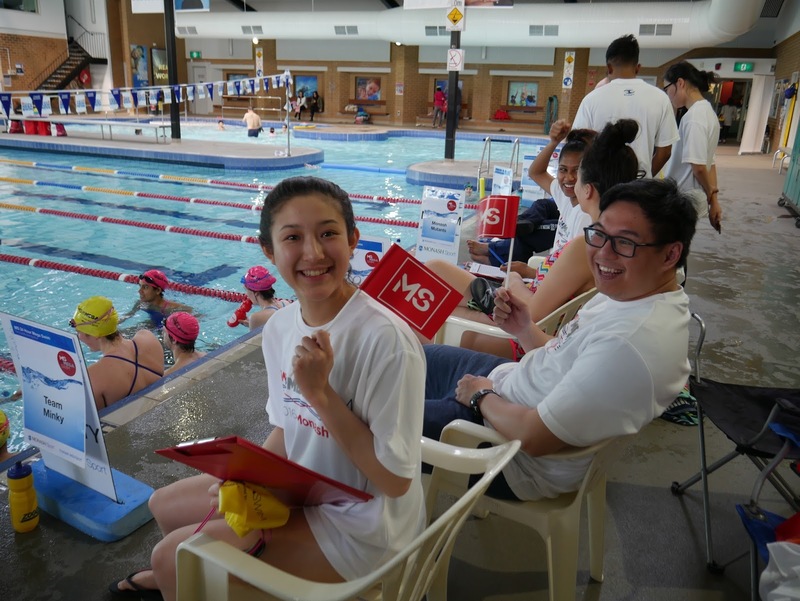 This year's MS Mega Swim event will be held on 7 - 8 October at the Doug Ellis Swimming Pool & Monash Sport Clayton. All types of teams are encouraged; work teams, sporting teams, family teams, swim club teams or even a group of friends. The event is a fantastic team building exercise or off season training opportunity. Prizes are awarded to teams who achieve the highest points through fundraising and swimming distance. To be part of the MS 24 Hour Mega Swim, gather a team of up to 15 people and divide the 24 hours up between you. All participants can swim as many times as they want providing there is a swimmer participating at any one time. prime of their lives. MS Australia help people with multiple sclerosis to achieve as full and healthy a lifestyle as possible through the provision of services, programs and research. Funds raised during the MS 24 hour Mega Swim go towards supporting people living with MS through the Go for Gold Scholarship program. The MS 24 Hour Mega Swim has supported over 500 Go for Gold Scholarship recipients across Australia in fulfilling a dream. 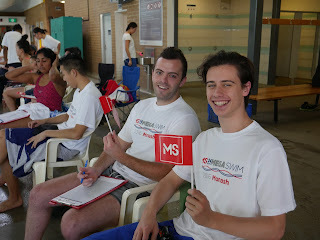 This MS 24 hour Mega Swim has been held annually at Monash Sport for the past 6 years. To date the event has raised over $100,000! All profits raised from the event go towards helping people living with multiple sclerosis to achieve their dreams. Win a week's worth of free snacks!